Had the chance to drop by the press conference of Sitti as she releases her newest album entitled "Sitti Singles : Bossa Nova Trio". 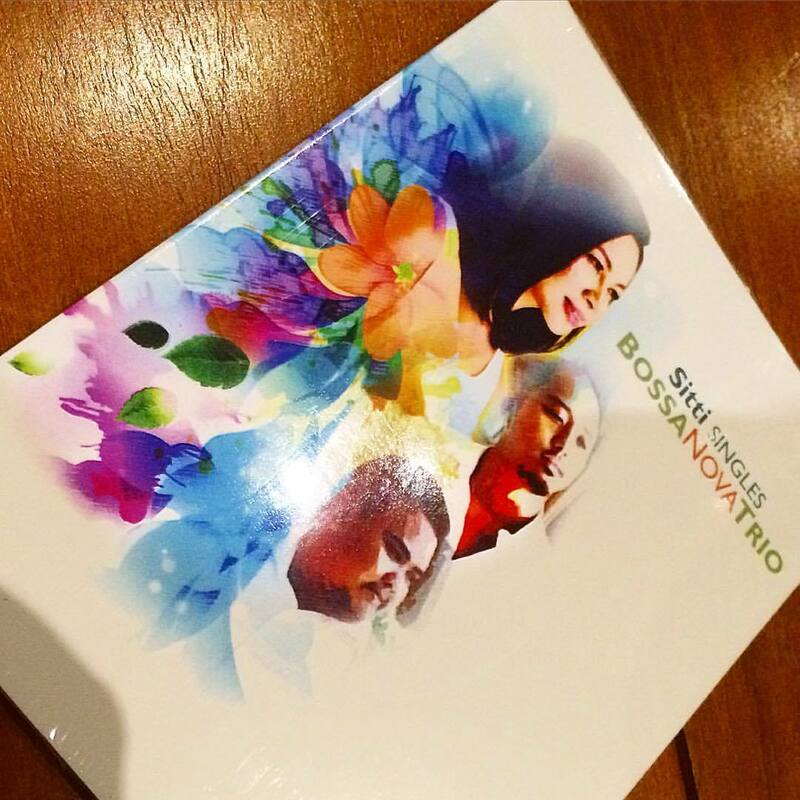 It's a collection of Sitti's favorites plus new compositions so you're going to get only the best. She also dubs this as a mix of old and new songs, something that audiences of different ages can really appreciate. During the event, she also shares how personal this album is because her compositions even include one that she wrote about a long time crush, way before she even got married (no joke!). Undeniably, she's one of the stalwarts of Bossa Nova music in the Philippines and she's doing this not just for the love of the music, but for the people that have supported her all these years. She's going to take us along another musical journey and with good company too. We listened to it just this afternoon, with gusto. I loved every bit of it. If you're a fan of Sitti and her previous work, this would just solidify that claim and you could see how in love she is right now just by the manner songs were chosen, and how happy she is on how people still continue to love her because she's staying in the industry with this kind of music. She's not just the best darlin', she's uniquely the bossa queen of the Philippines! If you're itching to get her album, it's available in leading record bars and stores nationwide! This is under MCA Music.